Directsafetysupplies.com provides safety products and pipe for all workers and diy users. from freezer wear to safety vest and insulated work boots, we have it. 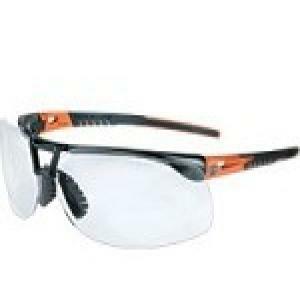 Harley Davidson HD1000 safety eye wear wraps around securely and brow expands to fit a wide range of wearers.